John has preached the Word of God and served the ministry as a pastor since the church first opened its doors in 2000. He is also a member of the body of elders, and shares in the responsibilities of church leadership. Pastor John is a graduate of Freelandia Bible College . Pastor John and his wife Jacqueline are committed to the ministering to the Body at GCF. He also has his son Jonathan and his two stepdaughters. What he appreciates most about the Christian family at GCF is their sincere desire for the Word of Grace, and the down-to-earth attitude and love for the Body of Christ. Mike has been a friend of Pastor John for many years, and it was through their efforts that the GCF ministry was founded in 2000. They have been laboring together in the ministry since GCF opened its doors. Mike continues to serve the ministry in many capacities, including the leadership responsibilities of a church elder. Mike has a career with the Post Office. Craig has been with GCF from the beginning and a close friend of Pastor John's since he was a child. 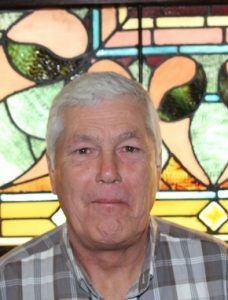 He has served at the church in a leadership role as an Elder for several years. He has a career and entrepreneurship in business developments. 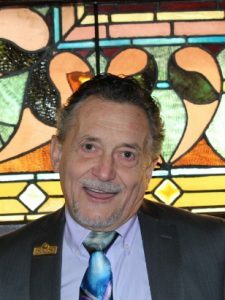 Craig has labored extensively in building and improving many facets of the church, including accounting, IT Support, sound booth production, the website, television and media ministries. Craig attends church with his two boys, and when not there, they enjoy living and spending time on their farm in Northern Rhode Island. When asked what he likes the most about GCF, his reply: "The Family - it's truly a family here. This is something that you just don't get out of churches today". 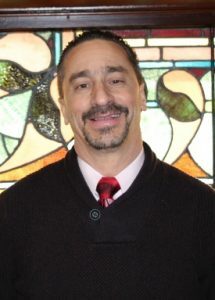 John is involved in a variety of ministries at GCF. John and his wife Lori have been part of GCF for twelve years. He has grown to occasionally teaching bible classes on week nights at GCF. 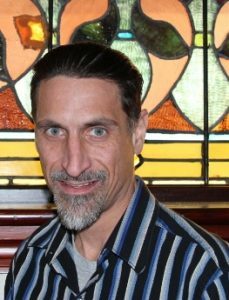 John also serves as a Deacon and has his own program "Stepping into the Light", which is a recovery program that GCF supports. John came to know GCF through a friend, from that point, he and his wife have been a great part of the church. John and Lori have two boys that attend GCF with them. Andrew has been part of GCF for over ten years. He has served as a Deacon for the last few years. He came to know GCF through his father, likewise was lead to the church by another member of the congregation. What Andrew likes most about the church is that GCF teaches from The King James Bible, Faith alone in Christ alone – the true Gospel of Jesus. Andrew attends church services regularly with his wife Jamie and son Ezra. Matt has been part of GCF for over thirteen years. 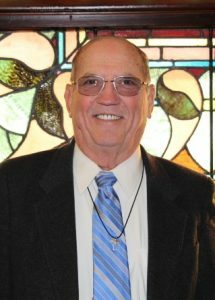 He has served in many areas of the church through his time. 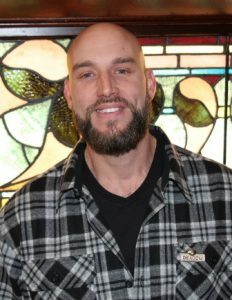 Currently, Matt leads the Food ministry and serves actively as a Deacon and the maintenance division. Matt came to know GCF through his brother, who found the church through a friend of Pastor John. What he likes the most of GCF is that it is very family oriented and continually preaches the Word of God. Matt attends GCF with his two sons. Nick and his wife Deborah have been with GCF for many years. 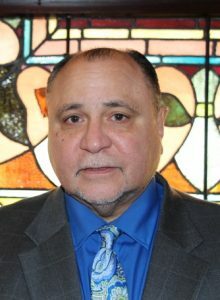 He serves as a Deacon and is part of the church maintenance division. Being retired, Nick has put in great hours on preparing the church for their most recent move to their new location. They came to know GCF by living next door to the Ricci family. Vic has been part of GCF for over ten years. He came to know GCF through his son. 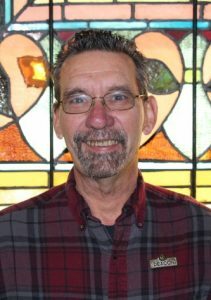 Vic is a Deacon and serves as the maintenance division coordinator. He attends church regularly with his wife Dolores. They have six children. If you ask Vic what he likes the most of GCF, his reply would be: “hearing messages preached from the bible, not someone’s thoughts of what it says. Scripture backed up by other scripture. Of course, there is the fellowship too”. Ron has been part of GCF for eight years. He came to know GCF through Carl Taglianetti and John Cerce. When asked what he likes the most of GCF, his simple reply: "The Word". 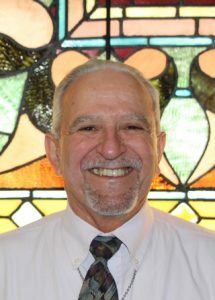 Ron has served as a prep school teacher and currently a Deacon. 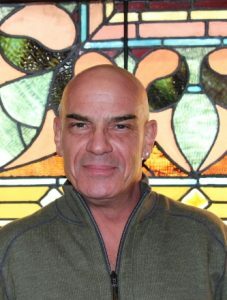 Carl has been part of GCF for over thirteen years. Having a career in building construction, Carl served a great purpose in our construction development of our new church home. 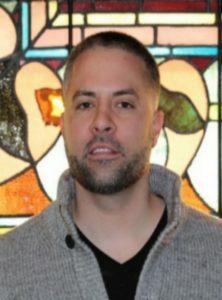 Besides be crafty in his finish work, he serves as a church Deacon. When asked what he likes most of GCF, his reply: “The Word, the fellowship, just helping out in any way that I can. Most important to me, is the growth and personal relationship with Jesus Christ”. Carl and his wife Kim have a son. 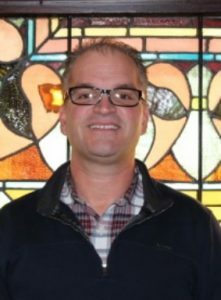 Kevin has been attending GCF for over five years and is involved in many facets of the church. Besides being active as a Deacon, Kevin serves regularly in the sound booth with the production cameras and with the maintenance division. Kevin came to know GCF through his daughter. Kevin is married to Linda who also is active in church ministries. They have three daughters and four grandchildren. When asked what he likes the most at GCF, his reply: "An honest teaching of God's Word using The King James Bible and studying and comparing scripture to scripture. I now know the truth and it has set me free".